One Year Anniversary Sale thru Dec. 25th! It has been 1 Year since we opened, and we want to Thank you for being part of this community, for making it fun and enjoyable. 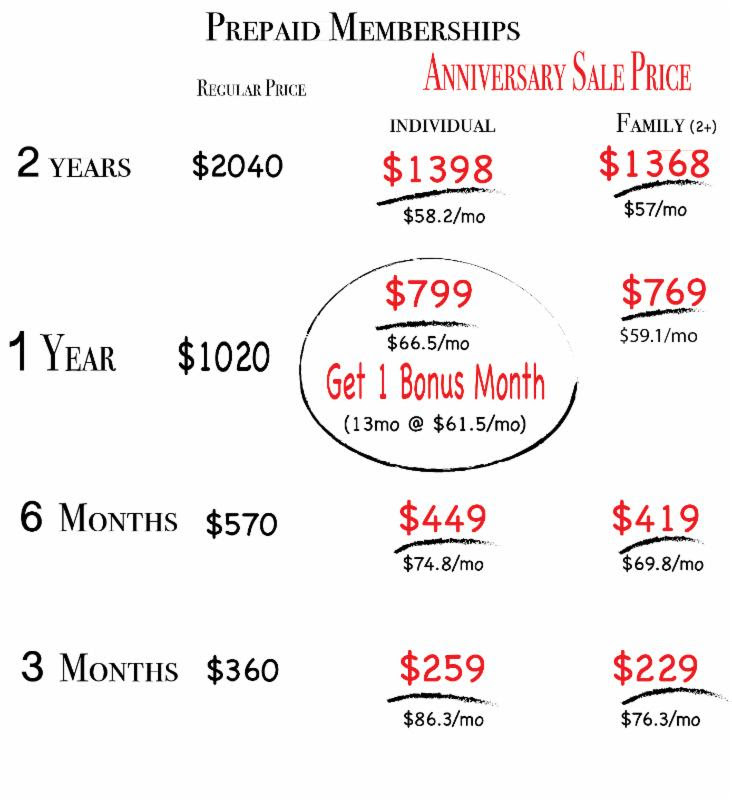 To show our appreciation, and to celebrate, we are offering an Anniversary BONUS SALE thru December 25th. 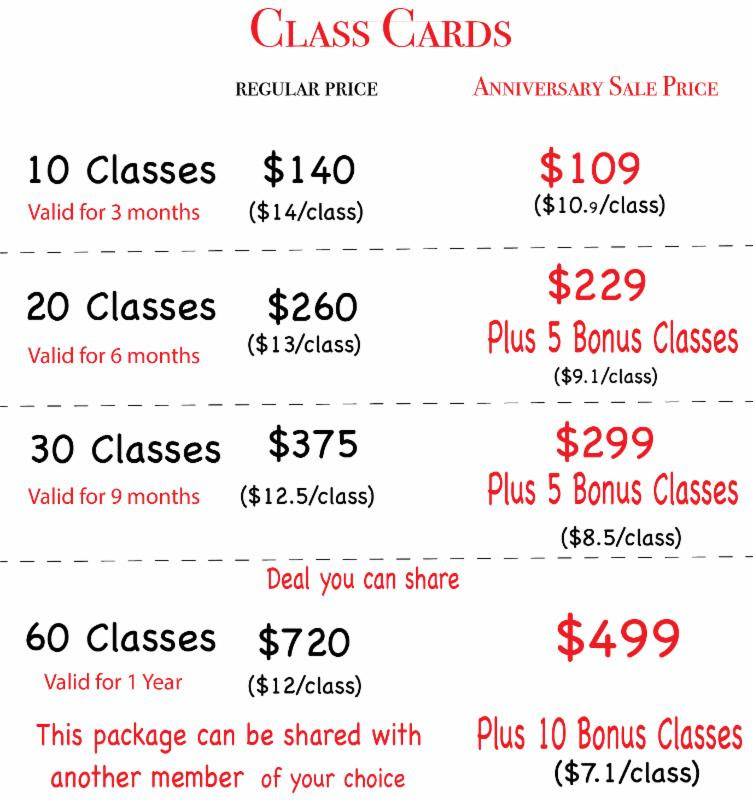 We are also introducing New Class Card Plans so that you can get more time to use your class cards. Plus, “60 Class Cards” now can be shared. 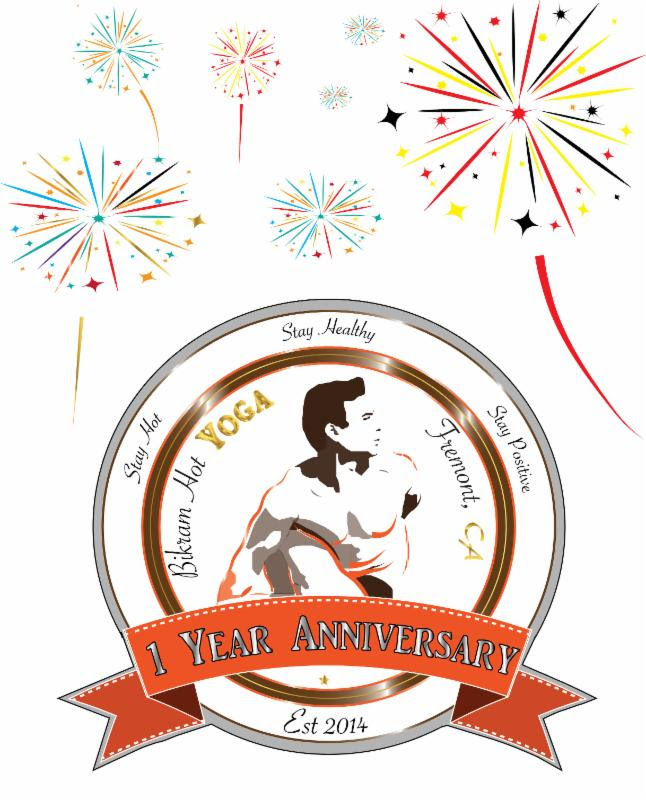 * Anniversary 6 Months Membership with 1 Bonus Month Gift-Certificate for yourself or loved one.